Perfect app created for kids !! Teach the kids the alphabet through an interactive app. Train their memory by getting 2 of the same letters ! Interactive sounds to make the app more fun added ! Perfect app created for kids ! 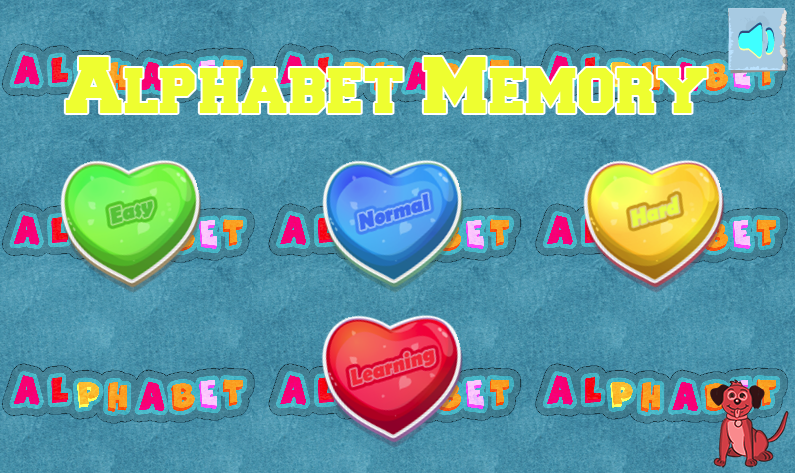 !Teach the kids the alphabet through an interactive app.Train their memory by getting 2 of the same letters !Interactive sounds to make the app more fun added !